Keeping the Deakin Melbourne Boomers inside the top four with a split of Round 5, Liz Cambage has won her second Player of the Week award in three rounds. Struggling in the absence of Jenna O’Hea, the Boomers’ losing streak extended on Saturday night when they traveled to Bendigo. 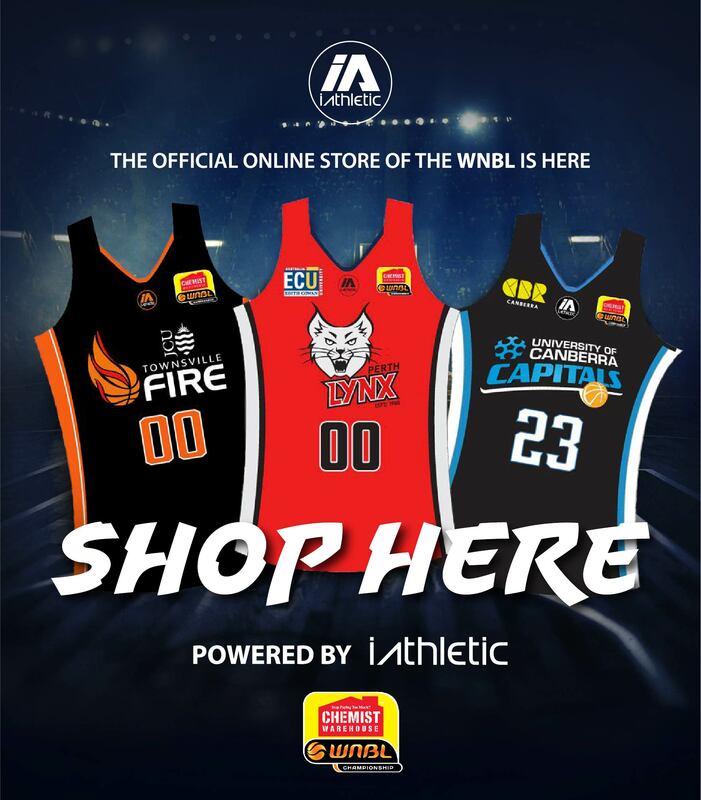 Cambage performed well from the opening tip, collecting six points and three rebounds in the first term and she continued to dominate the glass with four points coming from second chance opportunities but foul trouble hampered her. Trailing by 14 points at half-time, the Boomers then turned on their league-best defence by holding the Spirit to 1-13 shooting with Cambage also proving to be a major influence in the paint where the hosts shot 1-5. 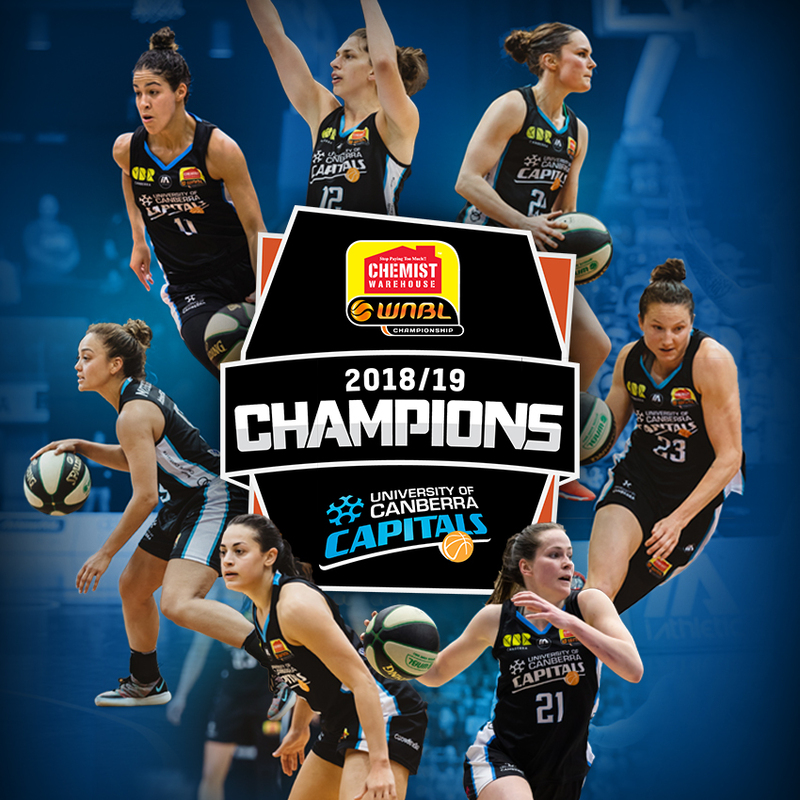 That enabled Melbourne to come all the way back and threaten Bendigo but fouling out early in the final term, Cambage could not help them complete the comeback as she finished with 14 points and nine rebounds (four offensive). Two days later, the Boomers hosted a Melbourne Cup Eve clash against Dandenong but again found themselves in trouble as they fell behind 11 at three-quarter time. 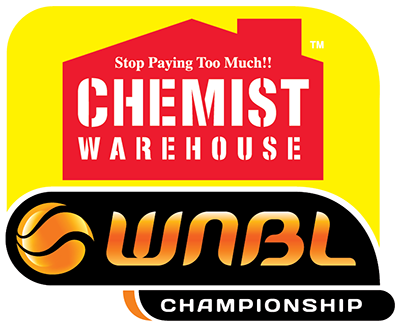 However, this time, Cambage was not going to be denied as she defied foul trouble to score 13 points in the final term. 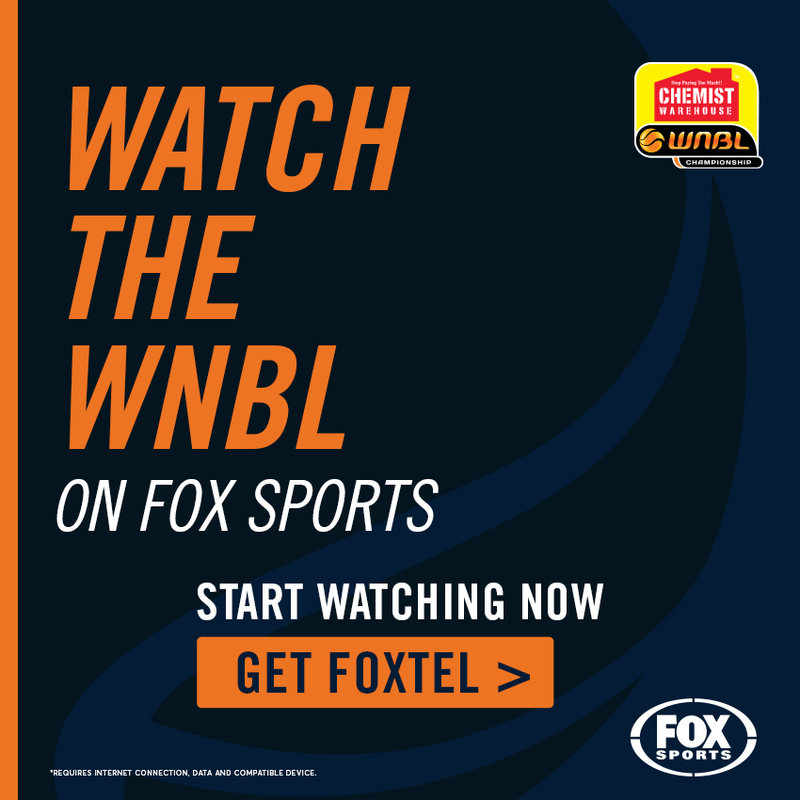 That included 3-4 shooting from the free-throw line as she proved her touch from the charity striple while in a period of 40 seconds, four straight points from Cambage put Melbourne in front for the first time in the game with 1:33 remaining. 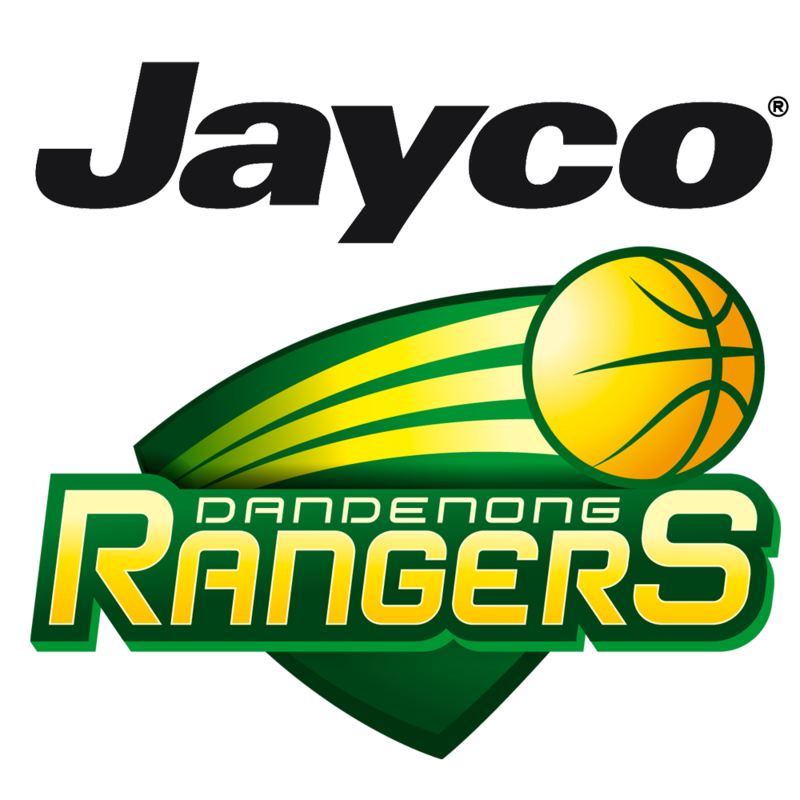 Dandenong were able to respond but Cambage finished them off with another jumper before blocking Laia Palau on the buzzer to clinch a memorable victory for her side as they retained their top-four spot. Shooting 16-28 (57%) from the field across the two games, Cambage continues to be an effective force for the Boomers and until O’Hea returns from injury, the centre will need more performances like Monday night to keep the Boomers near the top of the ladder. Liz Cambage Round 5 Stats: 20.5 points on 16-28 shooting including 9-11 free-throw shooting, 8.5 rebounds (2.5 offensive), one assist and one block per game.